A particularly convenient offer for whom that are sure about their trip! To receive the best daily rate book a room from our website and add the discount code “wow” ro receive a 15% discount on all the rooms with a non-refundable policy! Un hotel 3 stelle in una zona residenziale di Mestre, un ambiente accogliente ed allo stesso tempo informale. 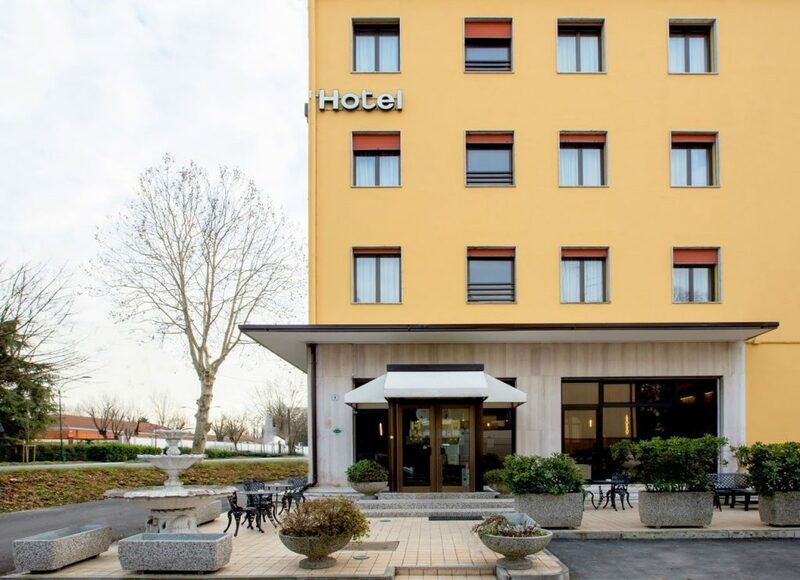 A 3 star hotel in a residential area of Mestre, a welcoming and at the same time informal environment. The building has 49 rooms of different kinds arranged on multiple levels. 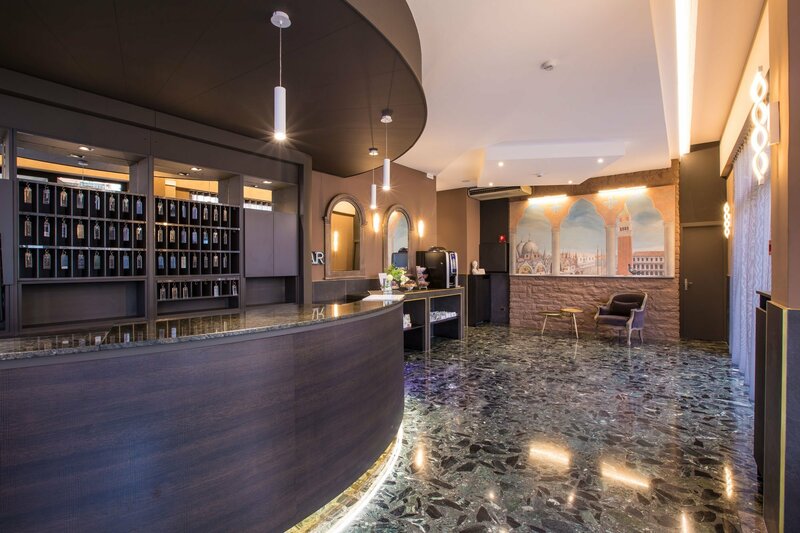 The hotel arises in a strategic position close to the highway exit and it’s optimally connected to Venice, Mestre center and the main train station via the closest bus stop which is only 100 meters away. It is easily reachable from Venice’s international Marco Polo Airport. In just a couple minutes you can reach the hospitals All’Angelo and Villa Salus. The rooms are 49, different for dimension and type, to satisfy every need. It is possible to choose between standard, comfort and Suite. Welcoming and spatious, available in single, double, triple and quadruple. 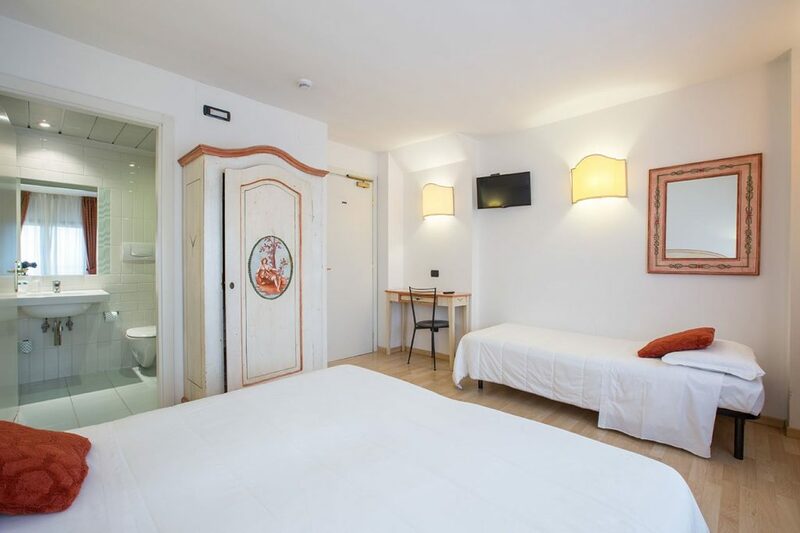 All the rooms are provided with free Wi-Fi connection, flat screen TV, telephone and air conditioning. Every room has a private bathroom with shower, air dryer and a courtesy set. 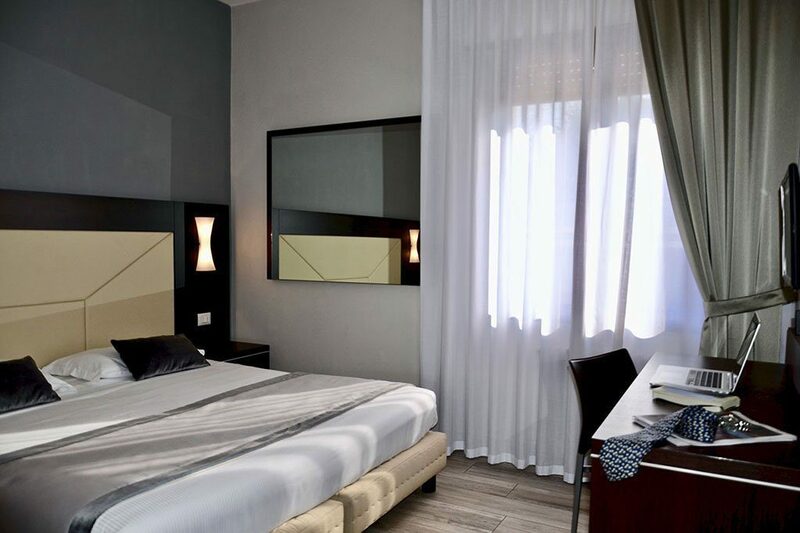 Our comfort rooms are the best choice for travellers who are looking for a comfortable solution to enjoy their stay to the fullest, available in double, triple and quadruple. Modern and provided with evey comfort, they are equipped with free Wi-Fi connection, flat screen TV, telephone and air conditioning. Every room has a private bathroom furnished with fine materials, shower, hairdryer, a desk with minibar and a water boiler with a wide selections of tea. The Superior are the best choice for those travellers who are looking for a comfortable and spacious solution ton enjoy their stay to the fullest. Modern and provided with every comfort, they are equipped with free Wi-Fi connection, flat screen TV, telephone and air conditioning. Every room has a private bathroom furnished with fine materials, shower, hairdryer, a desk with minibar and a water boiler with a wide selections of tea. 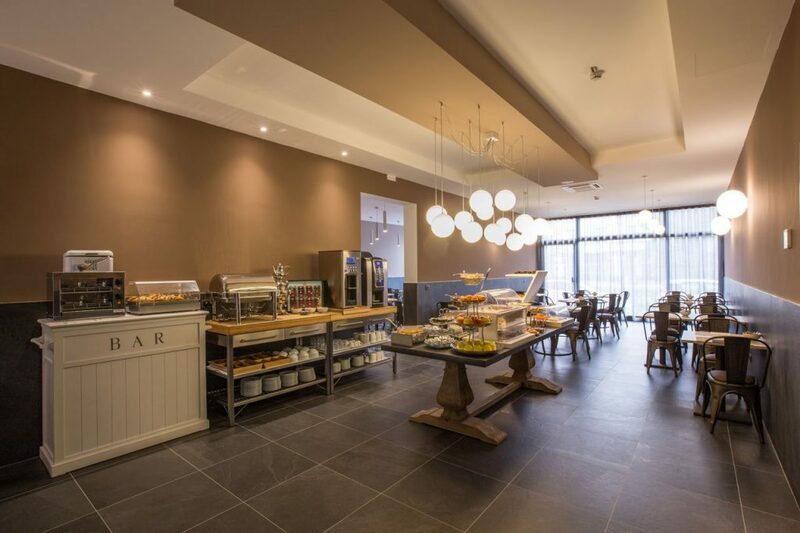 The comfortable and elegant breakfast room is situated on the ground floor of the building and it is available to our guests from 7:00 am to 10:00 am. 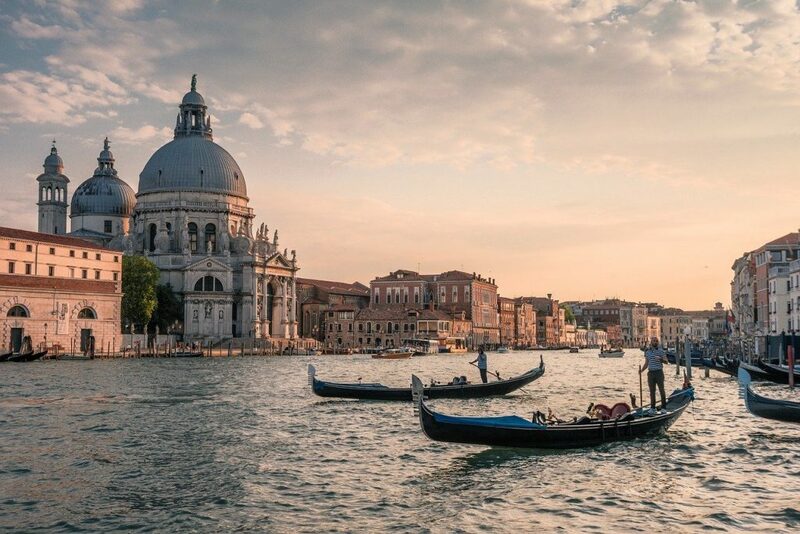 Our staff is at our guests disposal for any information regarding Venice transportation, bus routes, tickets and timetables, and will also provide support in planning your trip to the airport with a tranfer service bookable in the hotel. Particular attention is given to provide personalized information to visit Venice.